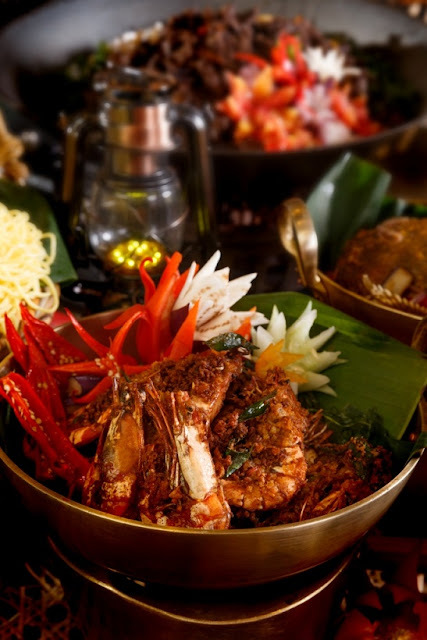 Udang Goreng Berempah Pulau Mutiara is an original recipe from Pulau Pinang, best eaten together with nasi kandar which is also a traditional food from Indian Muslim in Pulau Pinang known as 'mamak'. 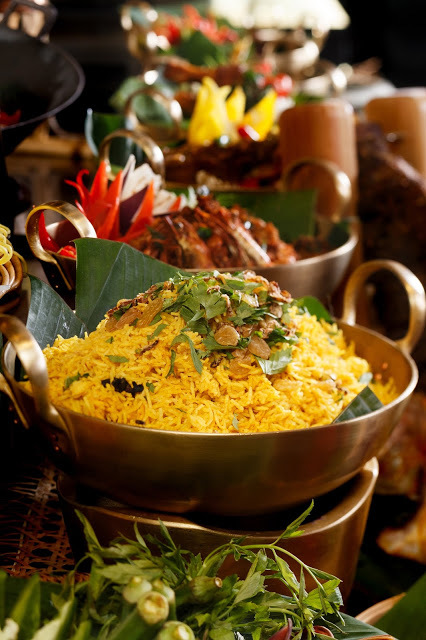 Another must try, Nasi Minyak Jentayan which is formally from Sumatra Selatan and used to be served only for the royal. Delectable kuih-muih to put a sweet end to the evening.